Xiaomi has officially announced Mi Band with Heart Rate monitoring and a 20000 mAh Mi Power bank in China. Designed by Texas Instruments, this is an upgrade from previously available 16000 mAh, 10,400 mAh and 5000 mAh Mi-branded power banks. This Xiaomi 20,000 mAh Mi Power bank packs dual USB ports and premium Li-ion battery cells packed in a sleek aluminum casing. Xiaomi executives during the launch said that the new power bank from them will offer better grip and prevents scratches. It’s just 338 grams in weight and lighter than the 16000 mAh Mi power bank. Batteries are manufactured by Panasonic or LG and it promises to give 93% conversion rate with 12700 mAh as the actual output. It has two USB out port – 5.1V/3.6A output and a fast charging 5V/2A 9V/2A 12V/1.5A port which takes 3 hours to get powerbank charged up to 11000 mAh. 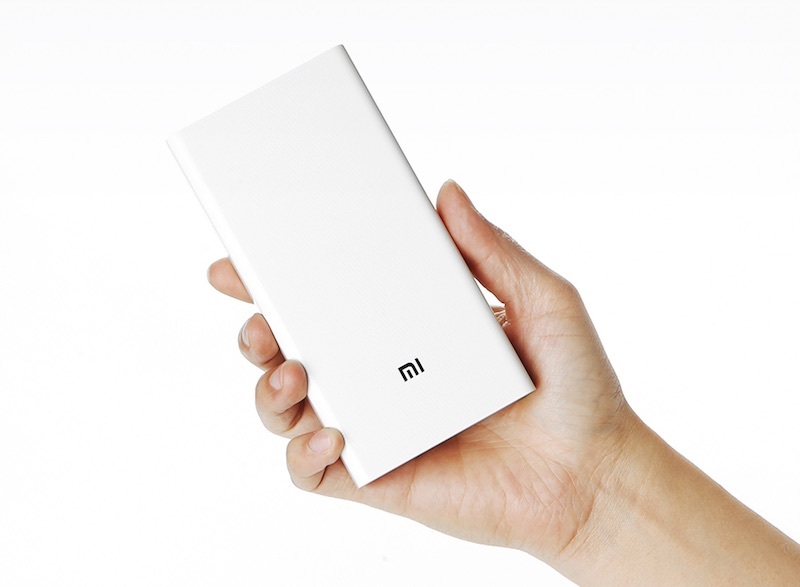 The Xiaomi 20,000 mAh Power bank is priced at 149 RMB in China. It will be available for purchase from November 11 through Mi.com. 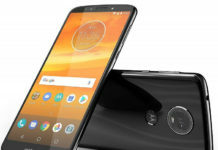 It will be available in India at Rs 1600 and US$23.5 approximately.